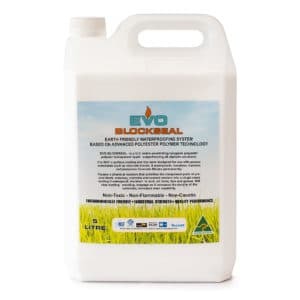 EVO products are designed in the USA and manufactured in Australia to exacting standards and incorporate the very latest in state of the art chemical technology. 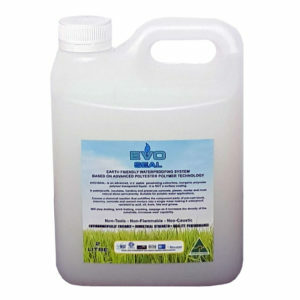 The EVO Product Range is a revolutionary range of waterproofing products based on Polyester-Polymer technology. 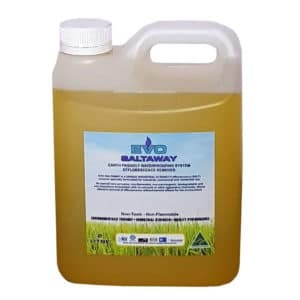 These products are ideal for new or remedial works with any absorbent masonry material. 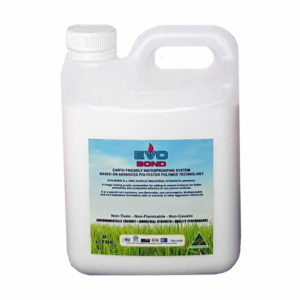 EVO Products can be used in both positive and negative waterproofing situations and have been tested to withstand 4.1 BAR (60 Psi) in a negative waterproofing situation. 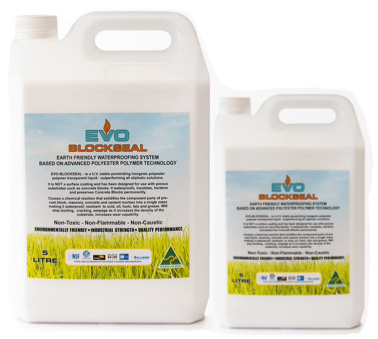 Evo products, once absorbed, have been proven to increase the compressive strength of masonry material by as much as 60%.